“The ‘autism’ word had been said,” recalls Rosemarie Treece of Camas, Wash., about her then 2½-year-old daughter, Lindy, “but I was resistant to it.” She felt reluctant to see anything as “wrong” with her beloved child. Eventually, she realized that Lindy had not progressed in her development for 19 months. She wasn’t making efforts at verbal communication, and it wasn’t clear that she understood any communication at all. Treece realized her daughter needed help. 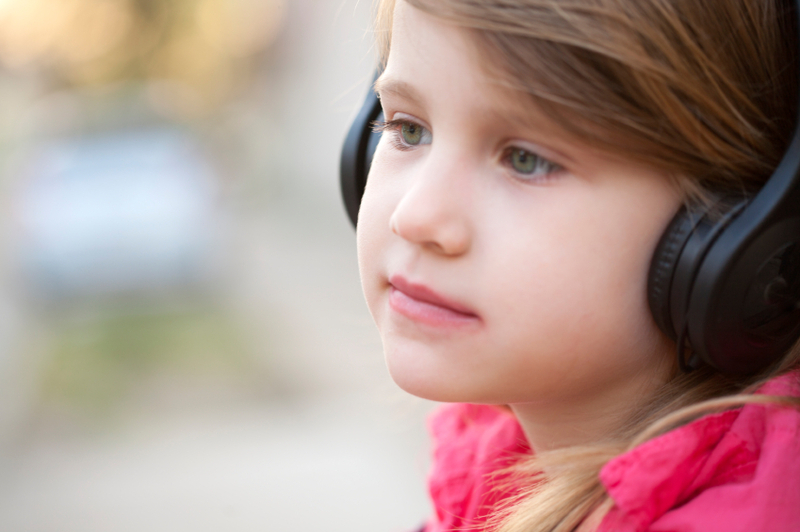 It came in the form of Liliana Sacarin, Psy.D., whom Lindy still views as her “guardian angel,” and the Tomatis Method, a listening program therapy. More than 20 years ago, Sacarin worked in the largest neuropediatric clinic in Hamburg, Germany, performing educational testing and making recommendations for children with learning disabilities, as well as encouraging sensory and motor integration in children using movement therapies. While working in Hamburg, Sacarin met Alfred Tomatis, M.D., Ph.D., and went to France to learn his method. Tomatis had created a listening program that uses a customized combination of music and spoken word presented through headphones, along with a vibrational component. The first phase requires a child to spend two hours a day, 15 days in a row, listening with the Tomatis device. 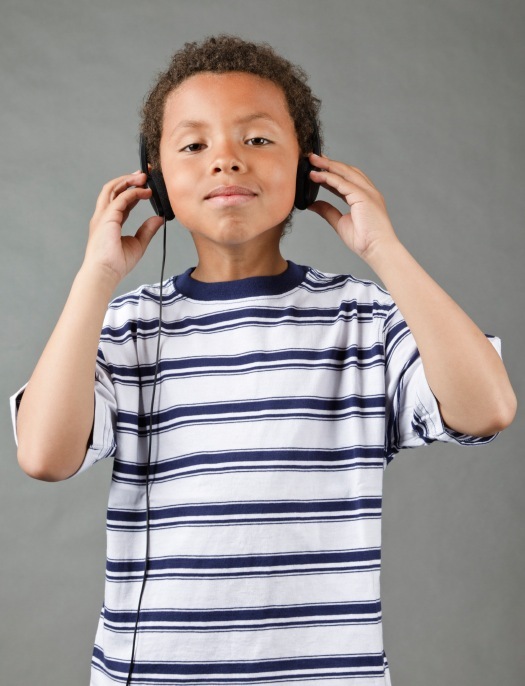 In subsequent phases, the child listens for two hours a day for eight sequential days. “Part of my approach is the way Dr. Tomatis taught it,” says Sacarin. “I don’t offer just sound stimulation, but [also] consulting based on the changes I see, and I recommend ways for families to implement and take part in the child’s growth and even expand that growth in their daily life.” The current cost of treatment ranges $50–$55 an hour, depending on the phase. According to Tomatis’ theories, the systems stimulated by his listening program are connected with different areas of the brain that profoundly influence our movement, posture, energy level and communication potential, as well as our ability to listen instead of simply hear. When she was 3, Lindy began working with Sacarin and the Tomatis Method. After the first phase of treatment, she returned from winter break to her special-education preschool. Today, Lindy is a well-spoken 17-year-old honor student and soon-to-be high school graduate who plans to attend college in the fall — she has even earned academic scholarships. The dramatic shift in her life required a long trajectory, but people noticed changes as soon as she started working with Sacarin. “A special-education teacher from the preschool called and begged me to tell her what we had been doing because Lindy’s progress was so notable,” says Treece. Seattle mom Samia Mohazzabfar’s son, Kauvel, was diagnosed with severe autism when he was 2½ and started Tomatis therapy at age 4. Before treatment, Kauvel could not understand simple language or express himself. This shift was “beyond huge” for his mom. “He started building progress after that. He started understanding what we were saying and started using language to communicate his own needs,” she says. Kauvel still faces challenges, and his diagnosis of autism still stands. But he has made remarkable progress, far surpassing what other medical practitioners predicted when he was first diagnosed. “One professional actually said, ‘Just love him the way he is, because he’s not getting any better,’” Mohazzabfar recalls. Yet she never stopped looking for ways to help her son have a better life. Lindy and Kauvel are not alone in their positive response to the Tomatis Method. Studies show that a significant percentage of people on the autism spectrum who try Tomatis therapy — between 60 and 80 percent — receive benefits from the program. Liliana Sacarin offers free monthly presentations to parents and anyone interested in the Tomatis Method. To learn more, visit her website at sacarin.com.